Great news for all dedicated offroaders who also cherish a stylish drive when going to a fancy restaurant – Land Rover announced this week it is launching a Landmark Edition of the Discovery to celebrate this versatile offroader’s three decades in the market. The first special Landmark Edition Discoveries will land on local shores later this year in the third quarter. The Discovery had massive boots to fill when it first appeared thirty years ago. Gradually sliding into a more mundane version of the Defender, it has become so popular that about 1.7 million of these vehicles were sold worldwide since 1989. 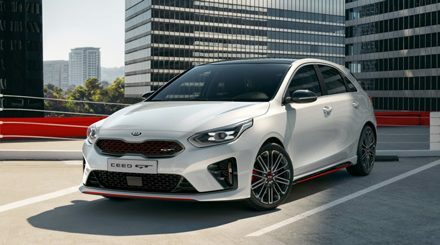 The Landmark Edition adds the Dynamic Pack which includes a more purposeful front bumper design and Narvik Black mesh grille and fender vents. Narvik Black nameplate scripting on the bonnet and tailgate is also joined by unique Landmark badging on the tailgate. The interior will be available with a choice of three premium Windsor leather colourways with contrast micropiping. A Satin Brushed Aluminium centre console and titanium mesh finishers also set it apart, with the 380 Watt Meridian Sound System, helping to create a truly first-class travel experience. The Discovery Landmark Edition will be available in southern Africa exclusively with a 190kW/600Nm 3.0-litre TD6 engine paired with an 8-speed automatic transmission. 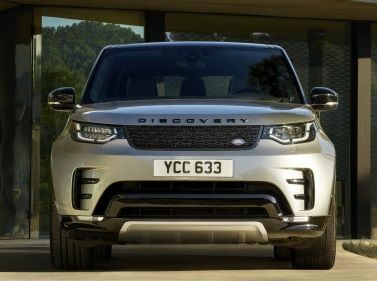 Not losing sight of its design objectives, Land Rover said the Discovery is the ultimate go-anywhere family SUV.